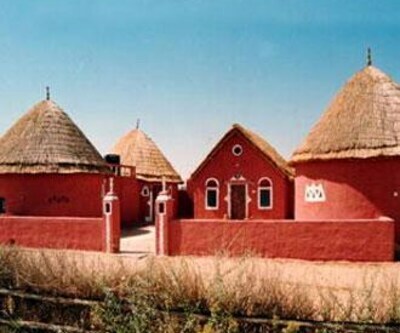 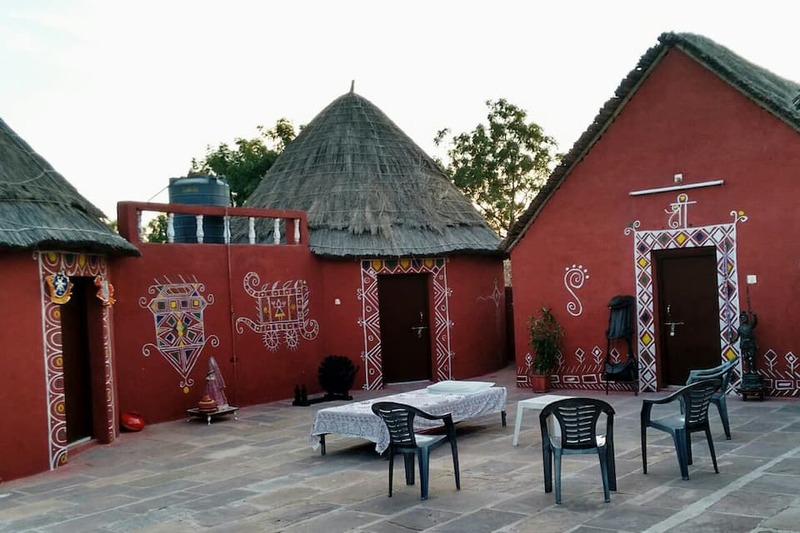 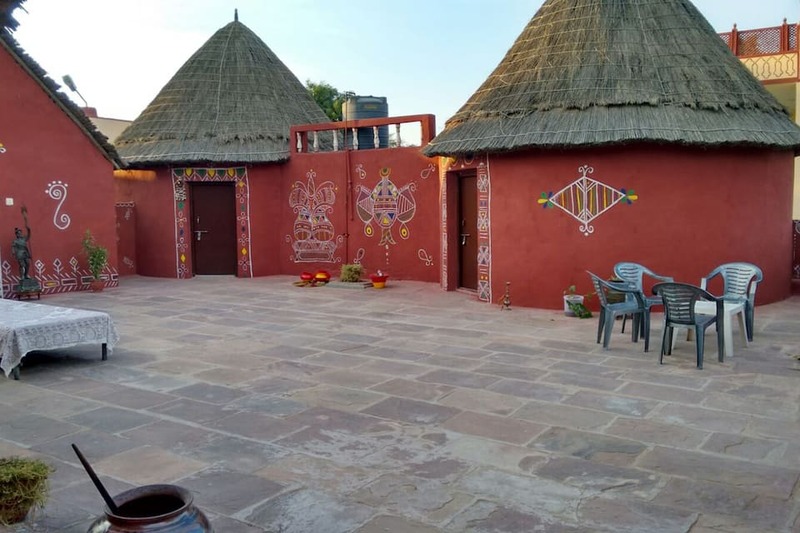 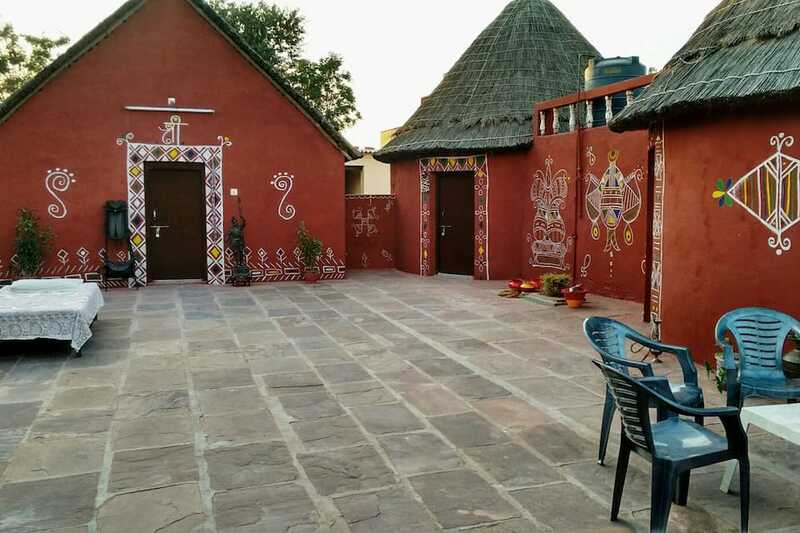 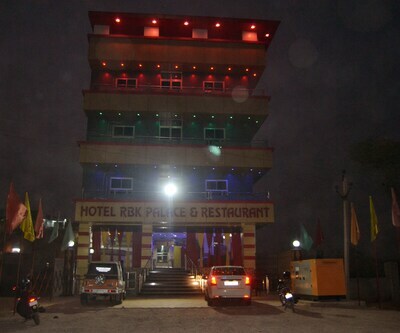 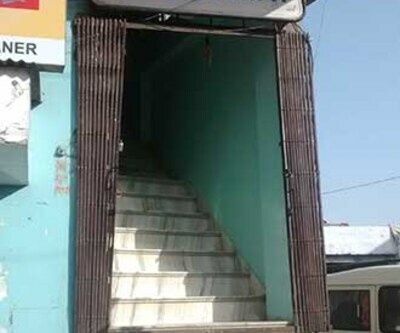 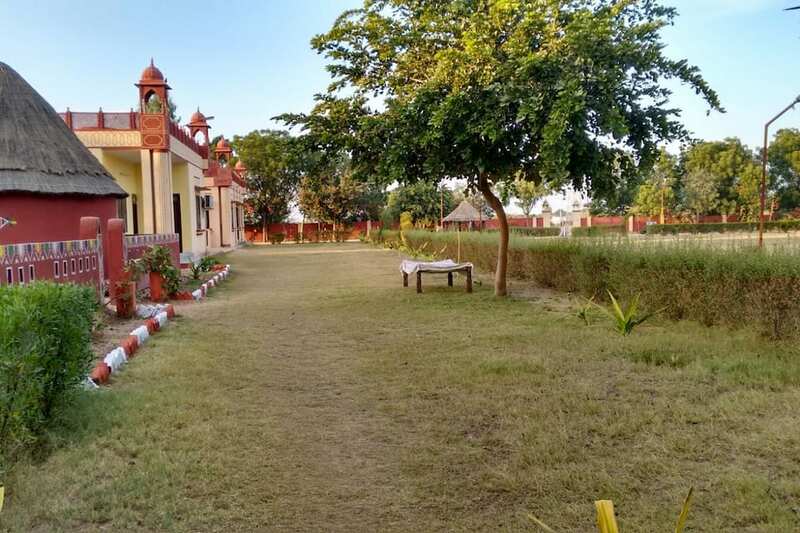 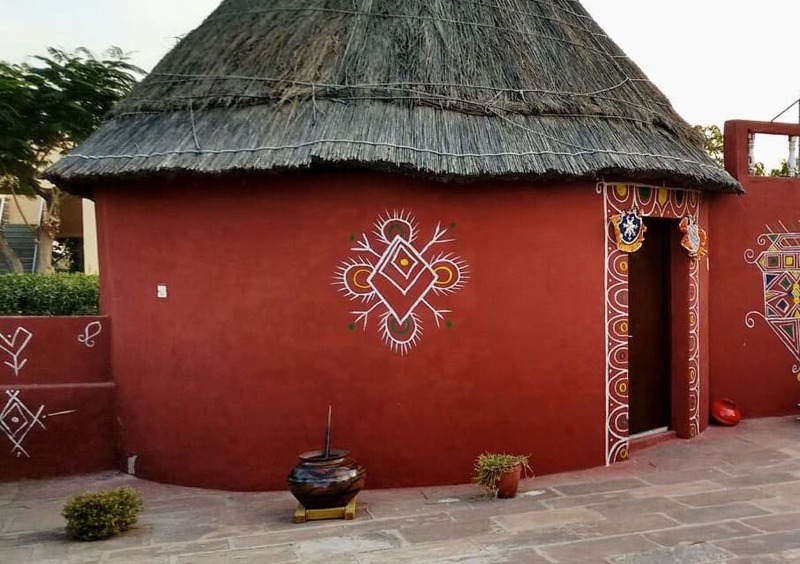 Balaji Resort is located at 4 km from the Virat Hanuman Temple. 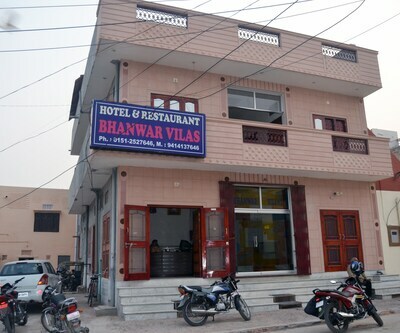 The Bikaner Railway Junction is at 19 km from this resort. 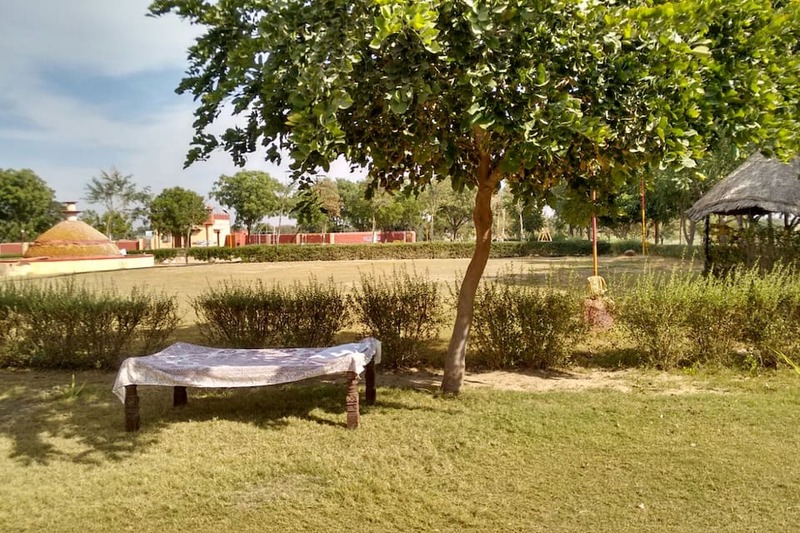 This resort has a 24-hour front desk to assist its guests. 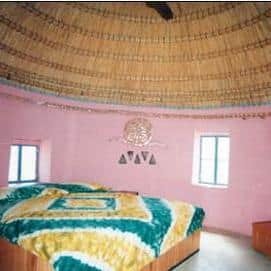 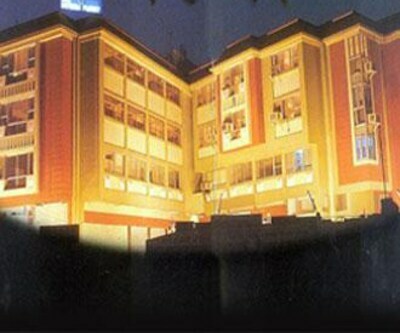 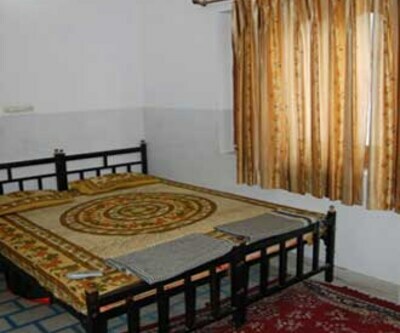 The resort has a total of 7 rooms that are spread across 1 floor. 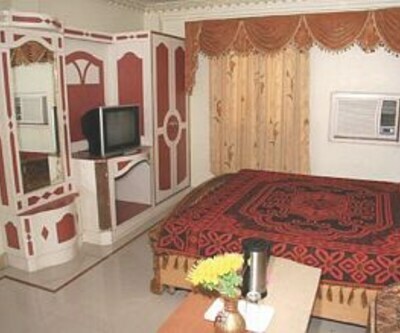 Each room features an attached bathroom, a television, telephone, and mini-bar. 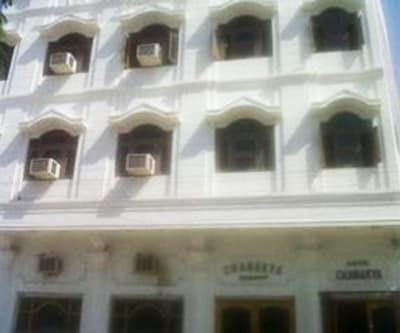 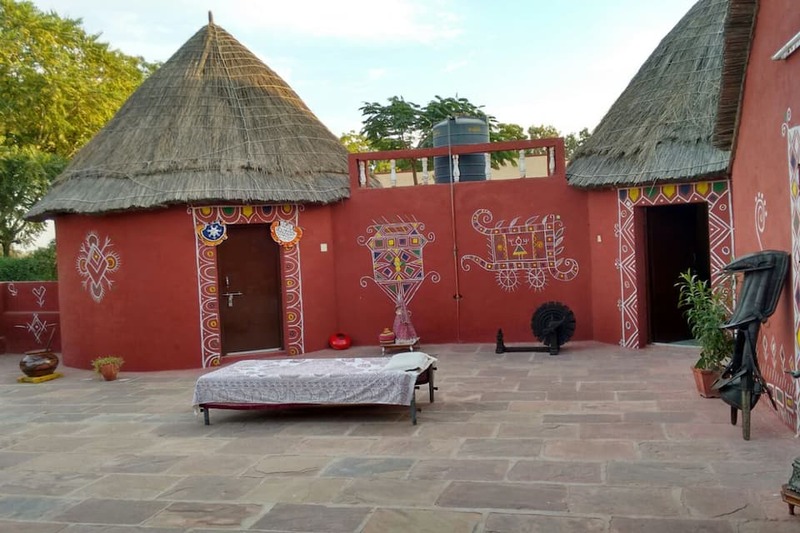 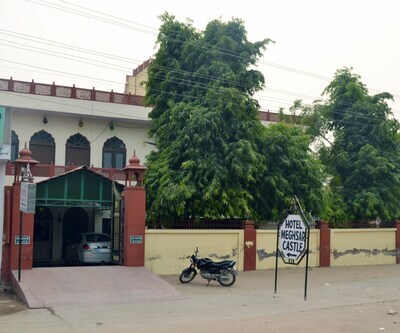 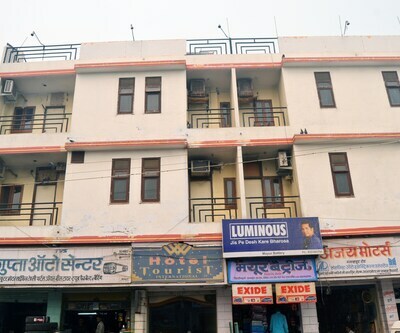 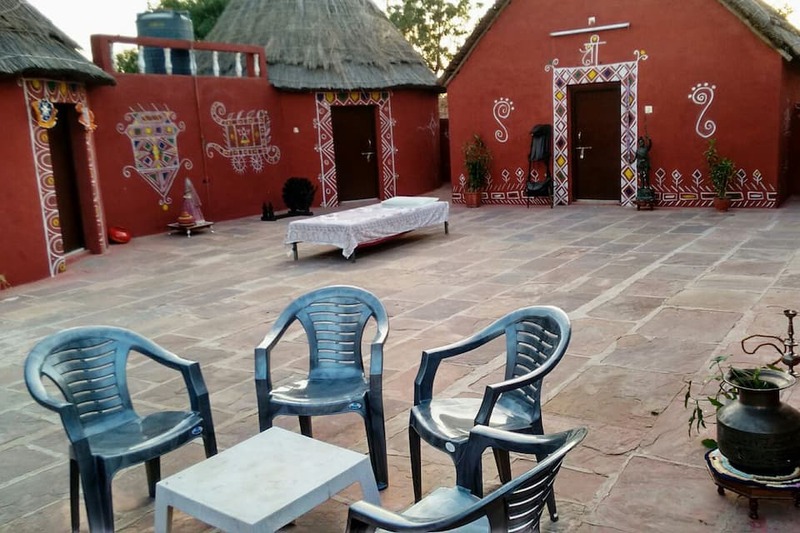 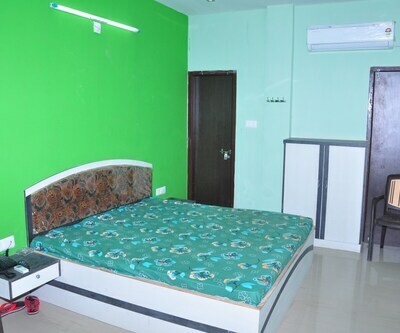 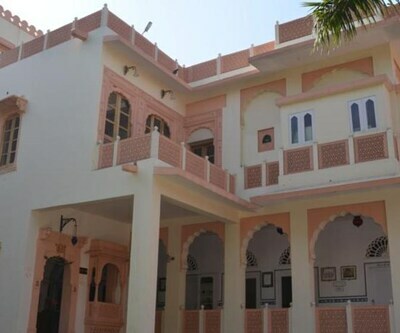 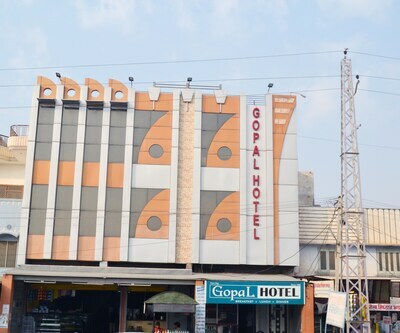 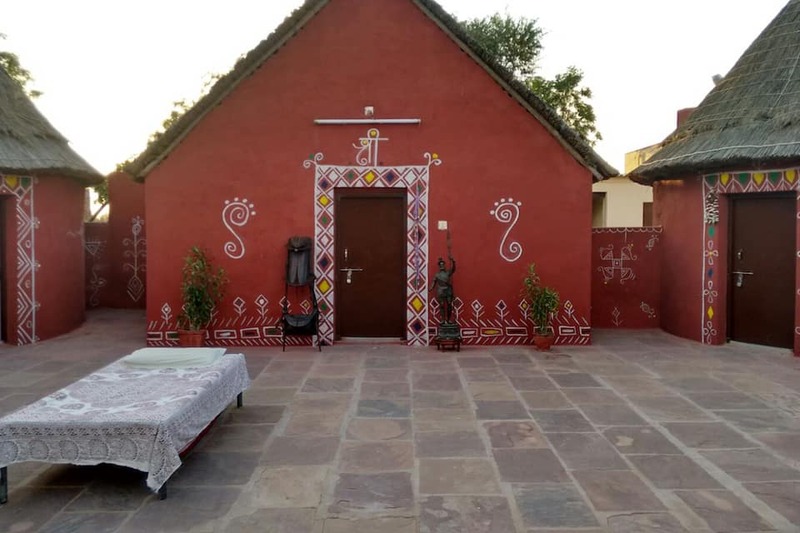 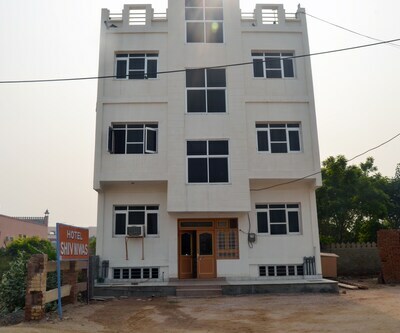 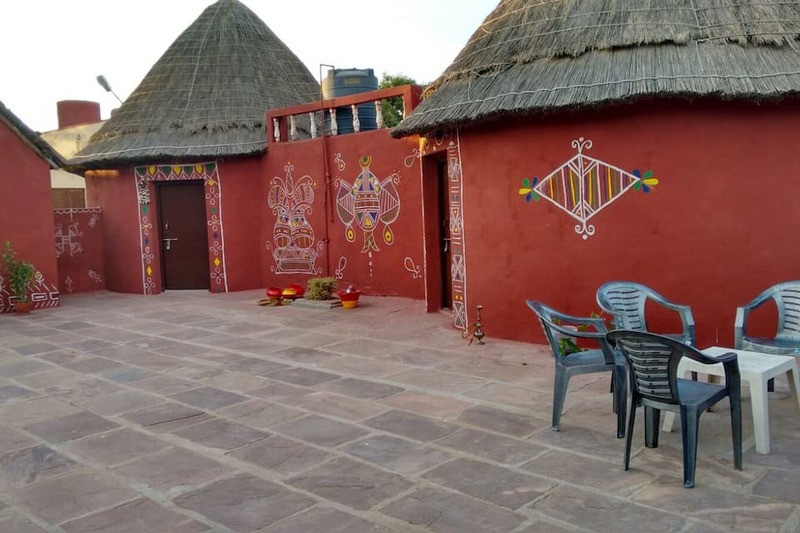 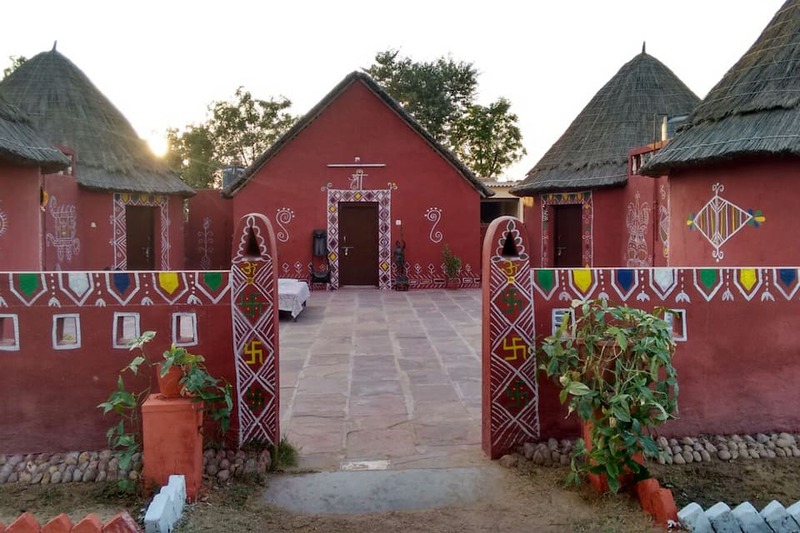 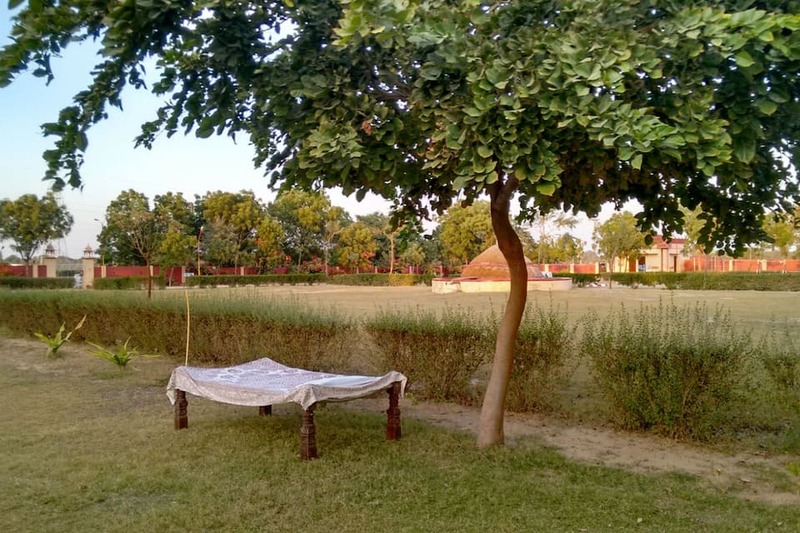 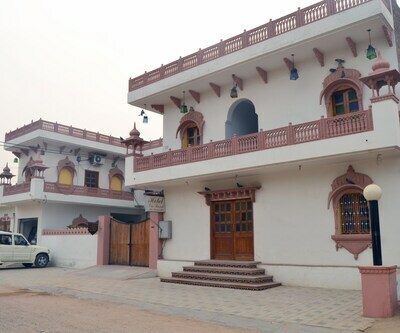 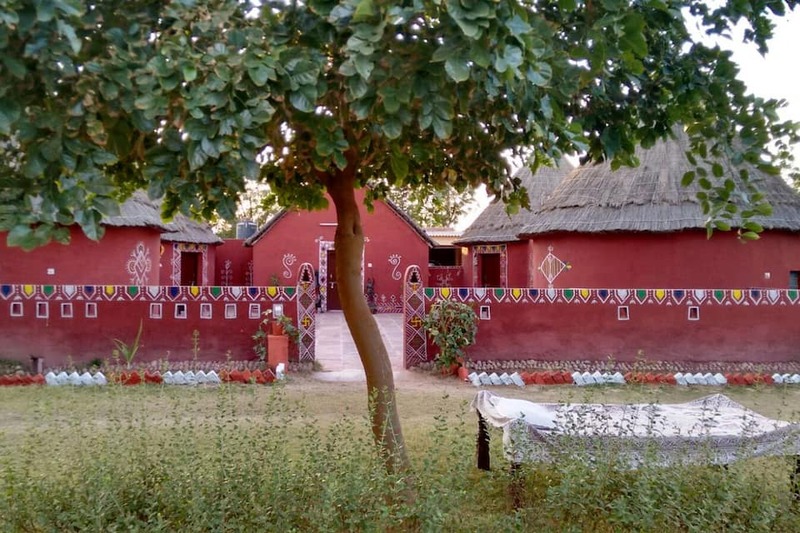 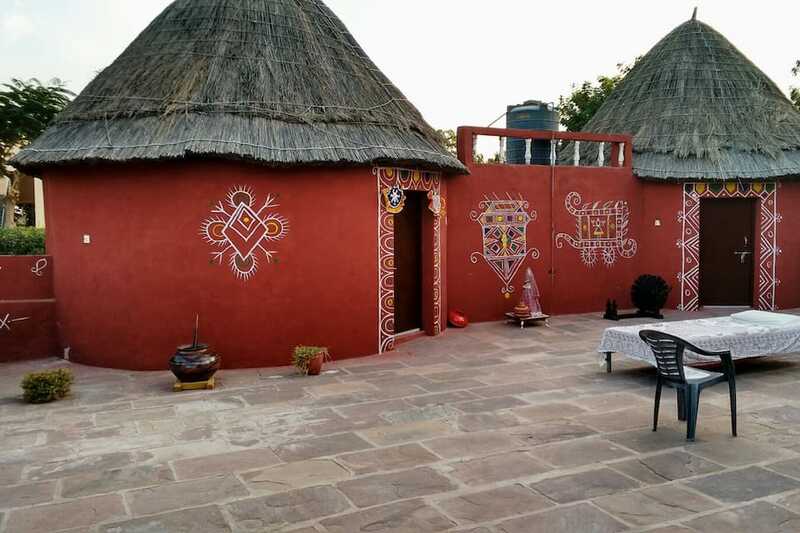 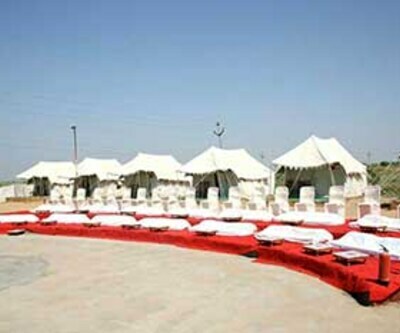 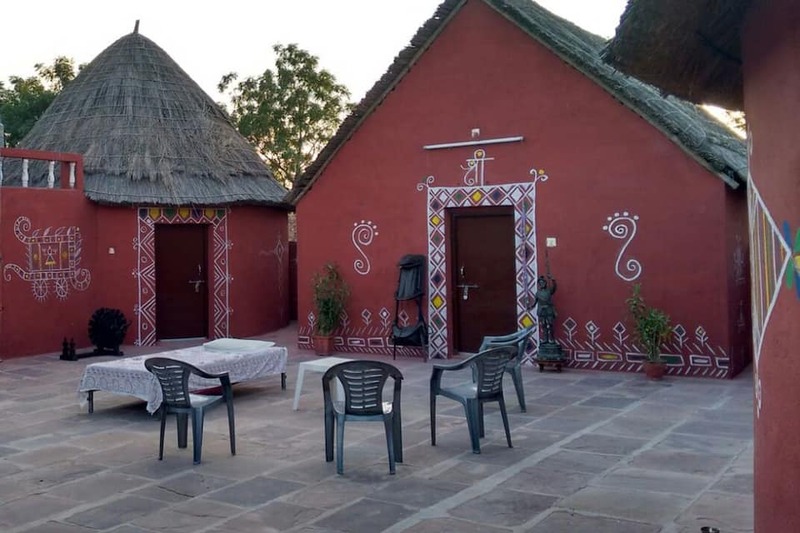 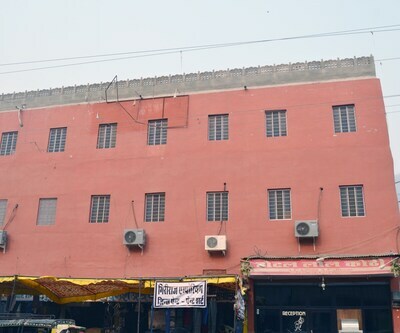 This Bikaner resort provides doctor-on-call and laundry service to the guests. 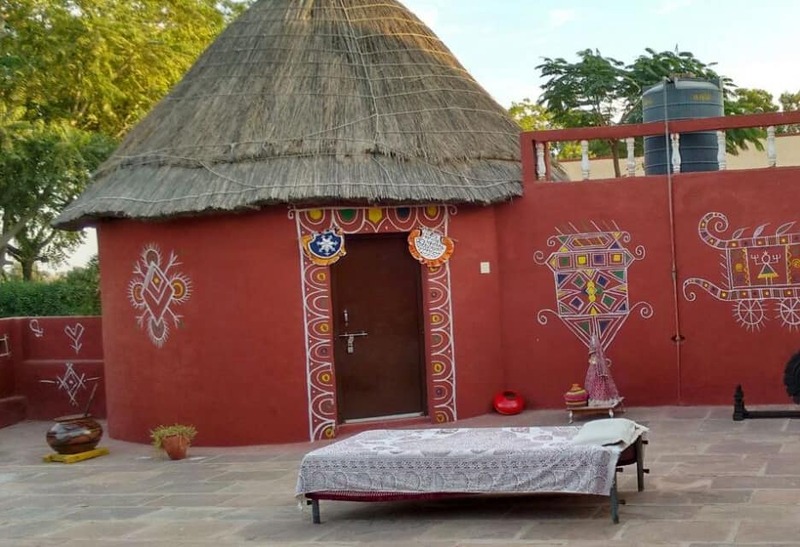 It also has a spa, restaurant, and swimming pool on premises. 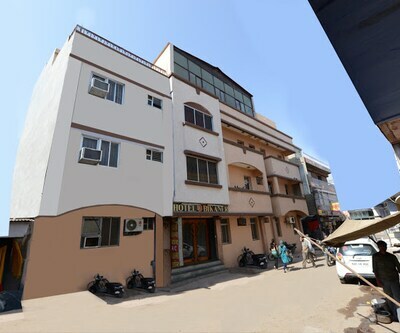 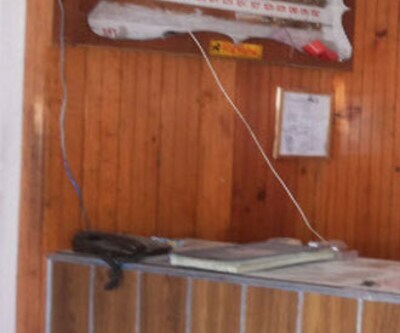 Balaji Resort has a travel desk and also offers airport transportation facility. 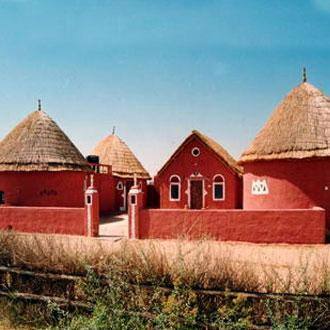 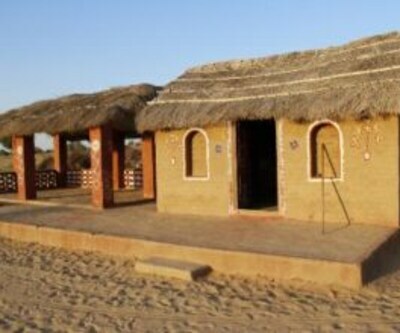 The Jodhpur Airport is at 272 km and the Bikaner Bus Stop is at 20 km from the resort. 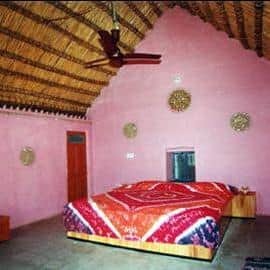 Some places worth visiting are the Seth Bhandasar Jain Temple (21 km), Gajner Wildlife Sanctuary (55 km), and Karni Mata Temple (18 km).